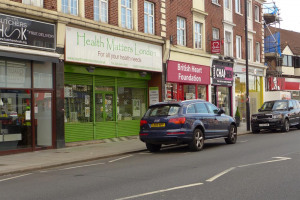 Our project will give a dilapidated shop, Health Matters, an attractive new look, improving their footfall and showing other traders that they too can improve their appeal to shoppers. Barnet High St has lost its identity. 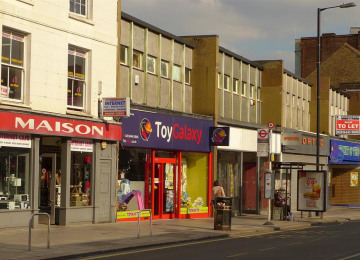 Once a prosperous market town it now has a high vacancy rate and fast churn of retailers, with 12 charity shops filling the vacant spaces. Behind so many ugly and crude frontages there are attractive buildings with interesting histories just waiting to be revealed. We have a Town Centre Strategy objective to work towards improving the down at heel look of our town and are seeking to engage with traders to encourage them to up their act on presentation. 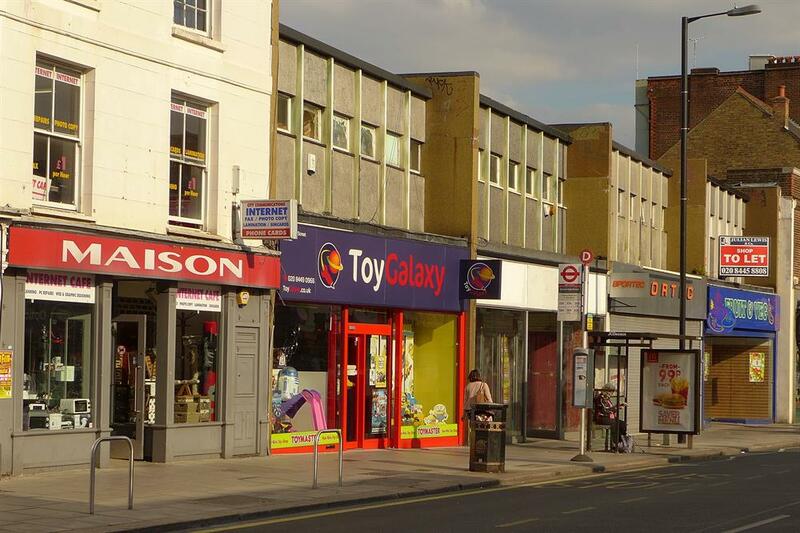 Our project will give this exemplar shop a vibrant and customer friendly new look. It will help to increase footfall and tempt shoppers in to appreciate what is on offer. The finished product will demonstrate to other retailers that they too can once again help to make Barnet an attractive and aspirational destination which all who live work and study here can be proud of. Thefront apron of the shop will be fully levelled and retiled. 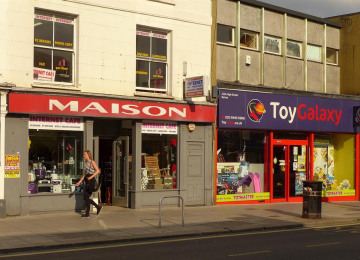 It is important that the decline of the town is halted so that residents do not always travel to more attractive locations to shop. Town Team members have visited other towns and suburbs to see what improvements have been achieved there and how we can use the ideas here.Our idea will succeed because we have a strong vision with practical, tangible steps to make it happen. By partnering with Health Matters, a local independent health food shop, to redesign their shop front in line with our vision we can demonstrate a clear example of success from making our vision real and showing the impact on footfall that an attractive outlook can have. We have already researched contact details for many freeholders/leaseholders in town so that we are ready to engage with them. Our visualisations for other shops in need of action will help us persuade them that they too can succeed. 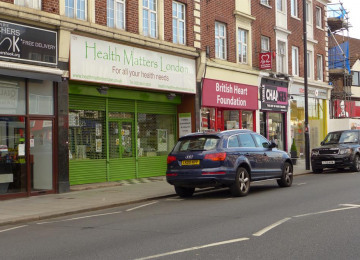 Love Barnet has experience of rejuvenating properties as they created and ran three pop up shops in town already. Project will be managed by Love Barnet and Barnet Residents Association on behalf of Town Team. Town Team successfully completed projects with an earlier outer London Find grant, we are used to working together. We would start the project as early as possible to avoid doing external decoration in winter weather. Health Matters is enthusiasric about the project and will make a financial contribution. We have a committee member who runs his own graphic design business and he will produce the visualisations. When doing preparatory work for the three pop up shops we learned a lot about managing and motivating contractors to complete well and on time especially in difficult winter weather as this project will inevitably suffer. We anticipate that that and the experience of this project will help when we attempt more properties in partnership with staff and students from Barnet College. They assisted with work in the pop up shops and it proved good work experience for them. Barnet Council is also enthusiastic about our idea. It contributes to the Action Plan for our Town Centre Strategy and they will offer guidance through our project and help us in any way they can. Chipping Barnet Town Team is made up of the 5 main community groups in town plus Barnet College, a local Councillor, a senior council official and other stakeholders. The groups worked with the Council in 2009/11 to produce a Town Centre Strategy with an action plan. We have since undertaken projects to fulfil these committments including: the redesign of the church garden (now the Town Gateway), the first phase of the greening of the High Street, renovatkion of local independant traders' shopfronts, the monthly Barnet Teenage Market, and ongoing proposals for pavement buildouts along the High Street. We have had some successes since our founding and are growing in confidence and skill. We have a vision for Chipping Barnet as an aspirational retail destination and community space. 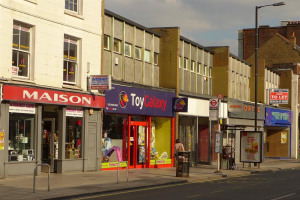 It is an old market town and has many positives. An ancient stall market once the hub of the town. Sadly the Hiigh Street has lost its identity, especially since 2008, with a high vacancy rate, high churn and a plethora of charity shops. It is not sufficiently attractive to new retailers. 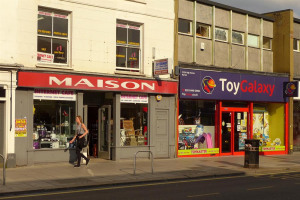 We are trying to work with existing traders, landlords and borough officers to encourage the High Street to return to being seen as an enthusiastic and attcative destination for local residents and visitors alike. This project will provide an exemplar of what can be done. 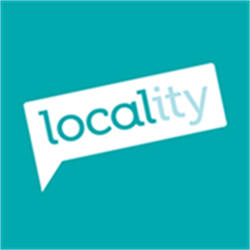 Project Delivery Manager: Chipping Barnet Town Team The Project Delivery Manager takes legal responsibility for receiving and spending the funds raised and ensuring the project is delivered. Contractors: MPL,Chekalow Ltd,Southern Grille & Gate Ltd The team responsible for building or installing the project.